That question – What is going on? – could be asked of several different things. First, the weather. Seriously, there is a frost warning for tonight and it is the middle of May. MAY! WTH! Thinking about the weather and what is going on with it makes me too depressed. 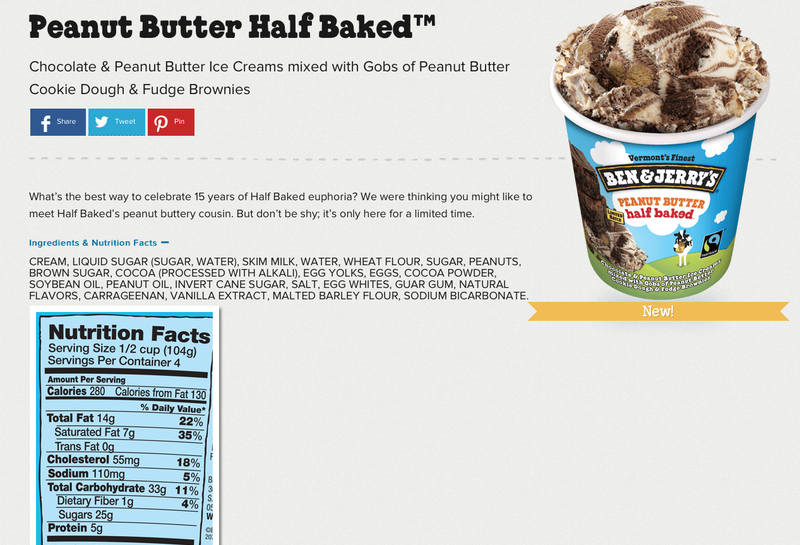 And I’ll tell you what, the pint of Ben & Jerry’s Peanut Butter Half Baked Ice Cream only made me feel better while I was eating it. It sure didn’t take away the stupid cold, windy weather. Good thing I did an hour of exercise when I was done. Okay, not right after I was done. Duh, I had to let my stomach settle a little bit! 🙂 And really, that hour of exercise, didn’t burn off anywhere near the amount of calories I consumed in that ONE pint of ice cream. 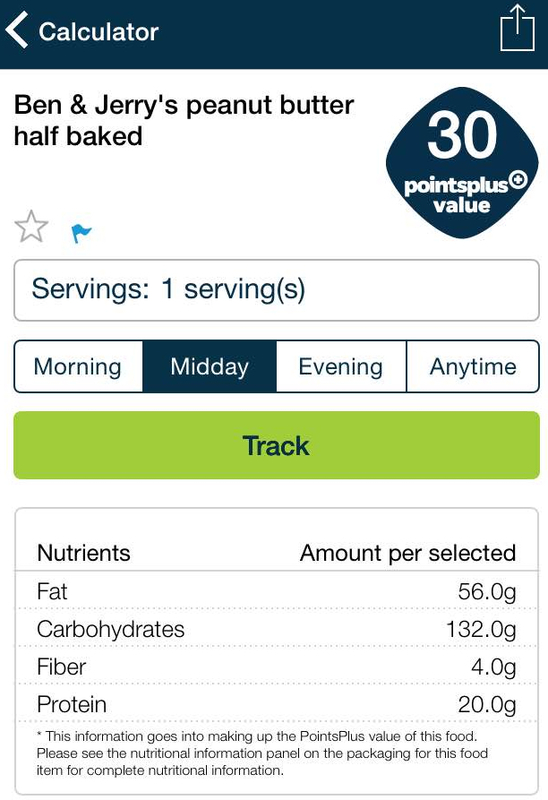 Weight Watcher members will get this: I definitely didn’t earn enough Weight Watcher Activity Points to cover the points value of that yummy, nummy, delicious, creamy, sweet treat! (YIKES!) But honestly, it really truly was worth it. To me, anyway. And, I didn’t feel guilty and I wasn’t cheating. I was living! AND…I did exercise! That was better than sitting on the couch afterward doing nothing! Yep, that pint was worth 30 PointsPlus Values! Good thing the rest of my day went well! Uffda! So, what is going on with…my running? 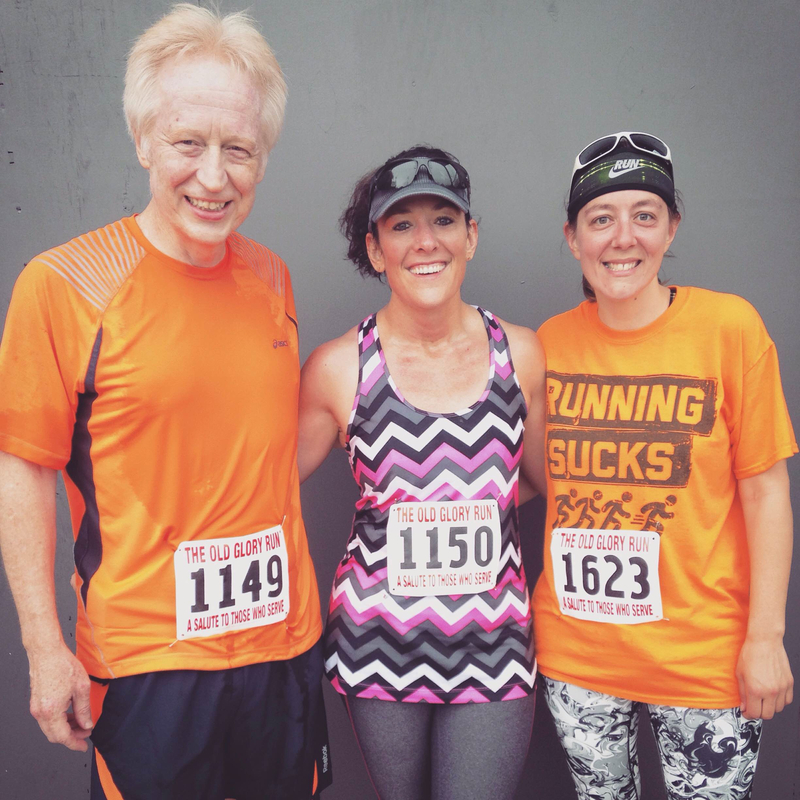 Last Saturday, May 16, my hubby and I, along with my awesomely wonderful friend, Tonya, who writes the blog, “butterflyication,” ran in the Old Glory 5K in Cold Spring, MN. Last year, I ran that 5K in 29 some minutes. That was one of my best races…ever. When I looked this year at what last year’s time was, I nearly choked. I haven’t seen under 30 minutes for a 5K for a long, long, long time. I went to the race thinking there was no way in God’s green Earth I was going to beat my time. Well, never say never, I guess. TWENTY-SEVEN MINUTES AND FORTY-THREE SECONDS! What?!?!?!?! I finished a 5K – that’s 3.1 miles – in under 29 minutes. Actually, in under 28 minutes. What is going on? Seriously, that is so unbelievably crazy. CRAZY! I’ve never done that. Ever. My pace per mile was under nine minutes. WHAT?!?!?!? When I started the race, I really didn’t feel like I was pushing it. I mean, yeah, I kind of was. I was breathing pretty good. Pretty hard. But my body felt great. I didn’t have lead legs like I so often do. Nothing ached. Nothing felt weird. Everything was right. Everything felt great. When my Garmin watched vibrated/buzzed at mile 1, I looked down to see if my pace was under a 10-minute mile. It was. WAY UNDER. I laughed. Out loud. While I was running. I thought for sure something was wrong with my Garmin watch. Seriously, I did. I ran my first mile with average pace of eight minutes and forty two seconds (8:42). I have never done that. Ever! I slowed down my mile and ran that in 8:53 and the third mile was even a little bit slower at 9:16 and then my last little bit, I ran in 7:39, but that was the last .11 of the race. Not very far so I could kick it way down. Al finished the race in 23:53. He was super stoked as well because he hasn’t seen his time in the 23-minute range for about a year. I was super proud of him. And just like me, my uber cool friend, Tonya, earned herself a nifty little PR. She finished the race in 23:36! By the way, Al and Tonya both LOVE the color orange. And me, it’s pink. Or, mostly pink! I love my two orangeys! Some of the stuff is blank for a reason. If you can’t read it because it kind of looks like mouse print (that’s what my husband calls print that is too small to read! 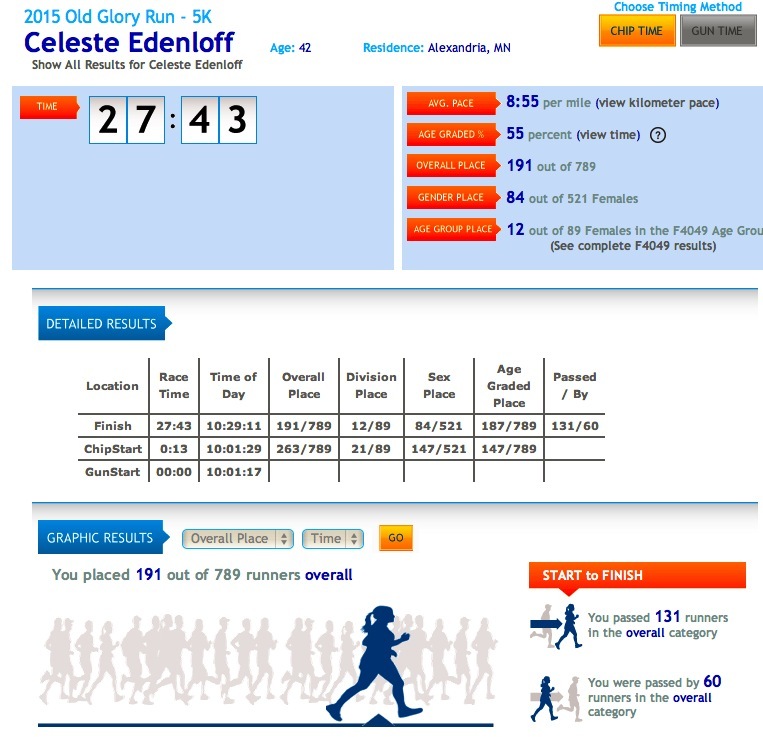 ), the first line says, “Hello Celeste: I’m pleased to say, Congratulations, coach!” Yes, it is finally official. Although, for me, it will be official official when I get my certificate in the mail. That will make it more real. I know, that’s weird. And the cool part, I have already been contacted about a coaching opportunity for a couple of gals. (Don’t worry Amanda and Tonia, I didn’t forget about you!) So yep, I am pretty excited about that. Oh, wait, I have ONE MORE THING! 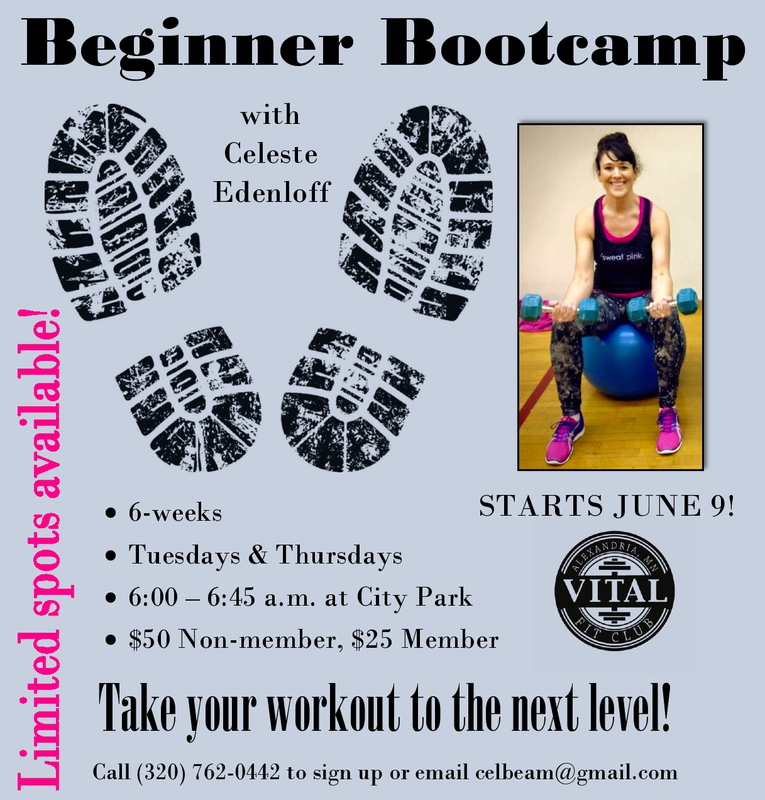 I will be starting my Beginner Bootcamp Challenge that I talked about in my last blog. I needed to get to 10 people in order to do the group fitness class. And guess what? I got to 10. Actually, as of about 5 p.m. on Monday, May 18, I am at 17 participants. I am capping it at 18 and then any other interested parties will go on a waiting list. WAIT? WHAT? What is going on? Yep, people actually want me to teach them! Now that’s what I call crazy! THANKS to all of them for making my day, week, month and maybe, year! I can’t wait until June 9 to get started! Great job coach! Sounds like a great run by all three of you! You’ll do great with the boot camp. Wish I could be there to give it a try! Congrats on becoming a coach! Good luck with your boot camp class. I hope you get a lot of folks working up a sweat! Congrats on the fast 5k time and the boot camp sign ups! You are on fire this week!